Quickly see your competitor’s prices with I nSiteTrack. Understand what product prices are lower or higher than you. 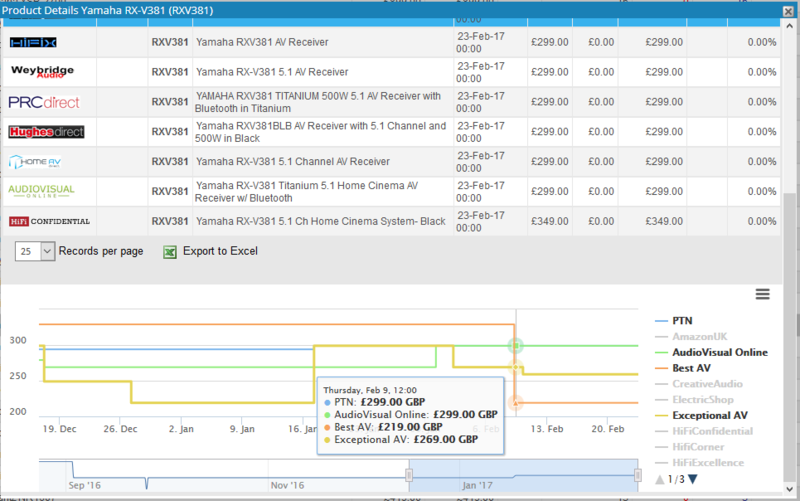 View your competitor’s prices in one simple to use toolset. Download and export reports, graphs and trends. Even integrate price changes into your e-commerce system. Get immediate access to daily price changes. Quickly see how competitive you are. Could you raise prices and increase margins and profitability? 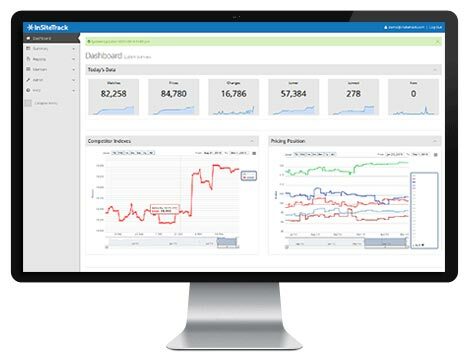 With InSiteTrack you can identify competitor trends and activity over several days or even months. Get to understand your competitor’s price trends. React quicker, spot trends and build more effective price strategies. With InSiteTrack it’s simple to view who is cheaper than you. With drill downs and easy to read reports, you can identify quickly who is cheaper, more expensive or even when they moved their prices. It’s easy to implement key value items or categories in order to understand your market position. Assist your buyers with real facts. Trying to manually monitor thousands of website prices is virtually impossible. With InSiteTrack you not only save time and resources, you can introduce a more fact-based price intelligence process. 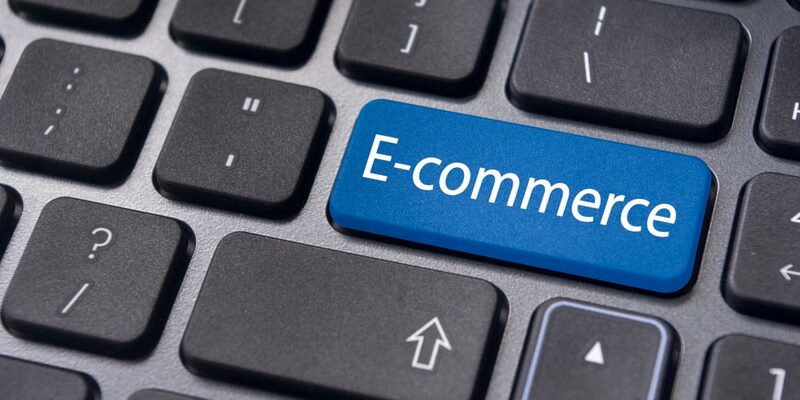 InSiteTrack enables price updates to be integrated with your e-commerce system. We can use most e-commerce API’s to automatically update pricing updates. The system also allows for manual updates as well. See a brief video on our demo page or request an online demo. Just click the button. It only takes a few moments of your time.